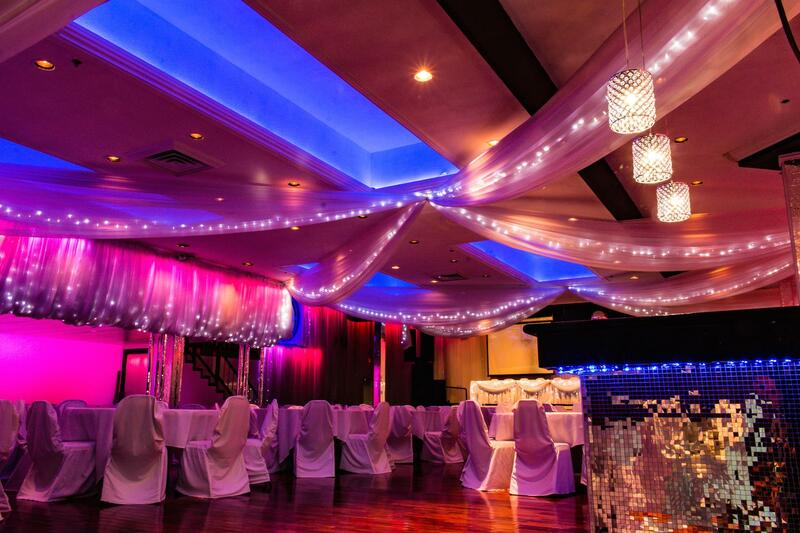 Rent Profile Event Center | Corporate Events | Wedding Locations, Event Spaces and Party Venues. Beyond ordinary, extraordinary. The Profile Event Center is a dynamic and exciting setting for wedding ceremonies and receptions.